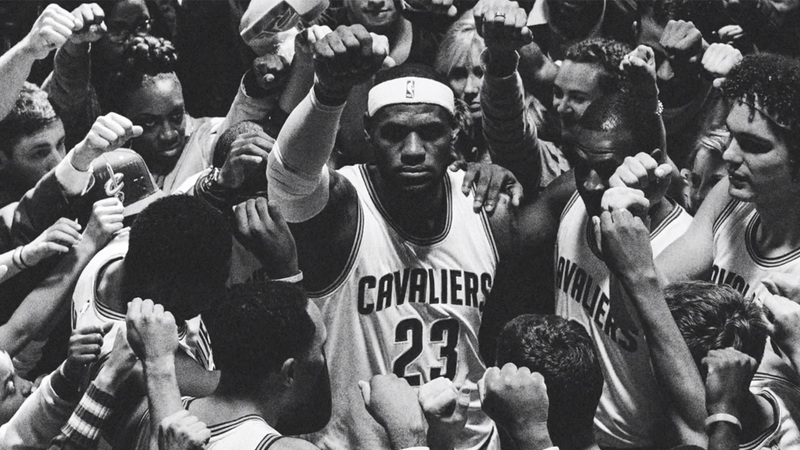 It’s an emotional commercial showing people from various backgrounds uniting with the city of Cleveland and King James to believe that together they can all participate in bringing a NBA championship to the state Lebron calls home. But Nike is good with getting people to purchase their products while simultaneously making you forget about the obvious contradictions. And the contradictions go on and on and on and on in Cleveland. The King is celebrated. His image is protected. The media hangs on his every word. While Tamir, is vilified. This 12-year old boy that they thought was a man caused officers so much fear, that rather than taking their time, making sure they were at a safe distance, and taking the proper cover, they take Tamir’s life. And when Lebron was a 12-year old man-child he was already making coaches and agents, salivate for the opportunity to brand him as their property. He signs a $98 million dollar contract with Nike before he is even chosen by the league. He becomes Man of the Year. He has achieved the American dream. He is President Obama’s post-racial America. His tattoos, his high-school education, his single-parent upbringing in an impoverished community do not make him a statistic. They make him a King. They made Tamir a target. 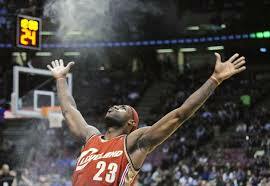 But King James is making his 5th straight Eastern Conference Finals appearance and has a chance to sweep the Atlanta Hawks in Cleveland in front of his home crowd, his family, his city. The mood is electric. 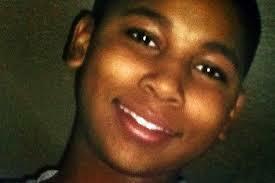 Tamir’s life cut short, while Lebron strives to cut the nets. Two souls. Two mothers’ sons. To young, black men. Both representing the same city.